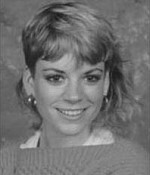 The 1982 unsolved homicide of Tammy Little. 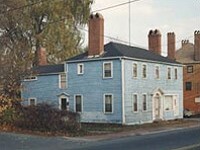 On Tuesday, October 19, 1982 Tammy Little was found murdered in her apartment located at 315 Maplewood Avenue in Portsmouth, NH. The autopsy conducted by the NH Medical Examiner determined Tammy, age 20, died as a result of massive head injuries. Tammy was a student at the Portsmouth Beauty School.